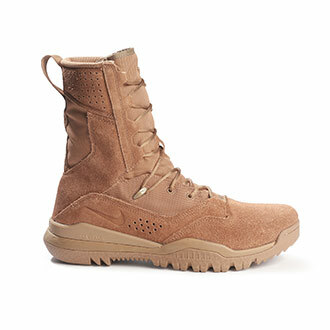 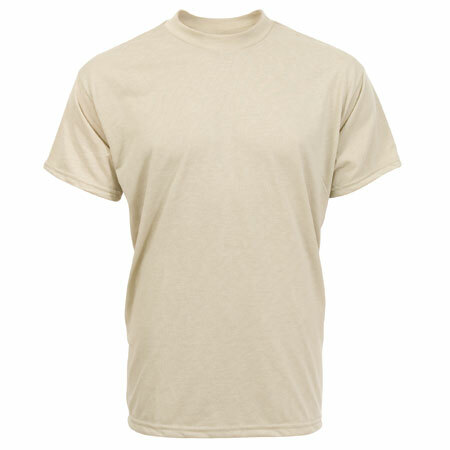 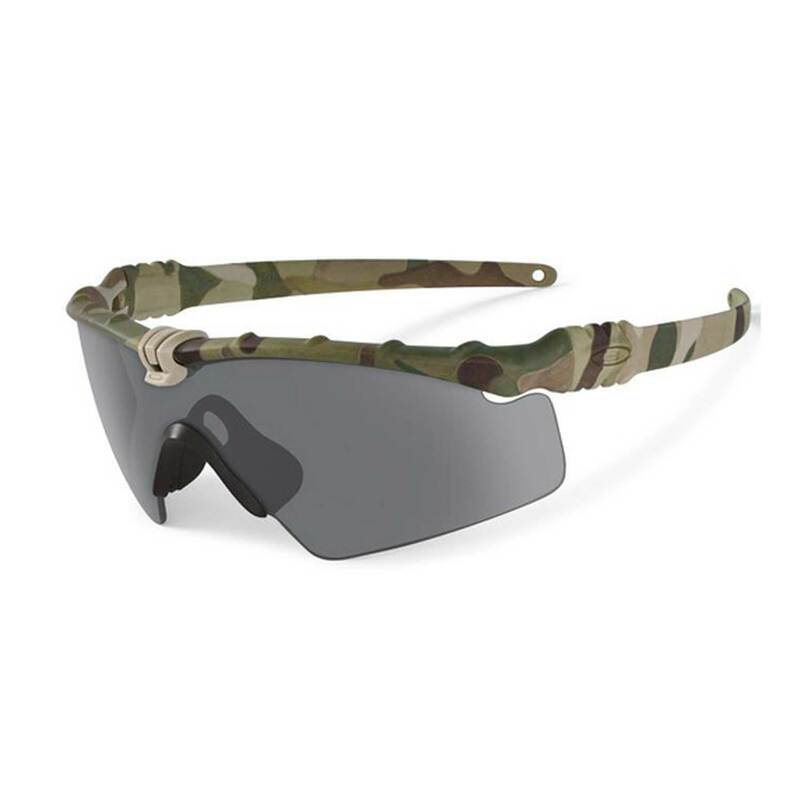 In need of ultra-lightweight ballistic glasses? The Oakley SI M Frame’s thin stem ensures compatibility with over-ear hearing protection, communication systems and most helmets. 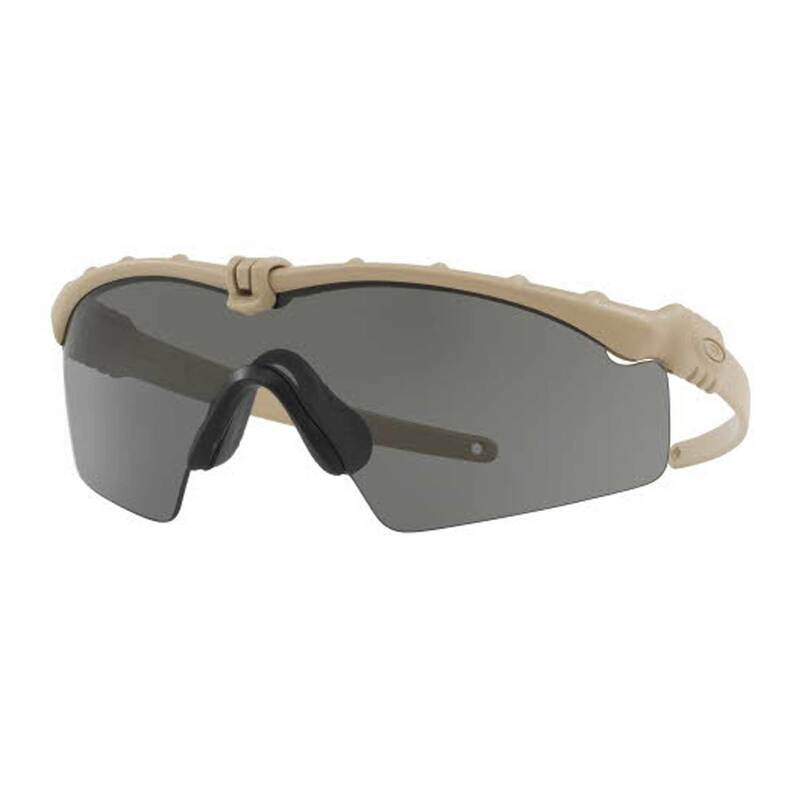 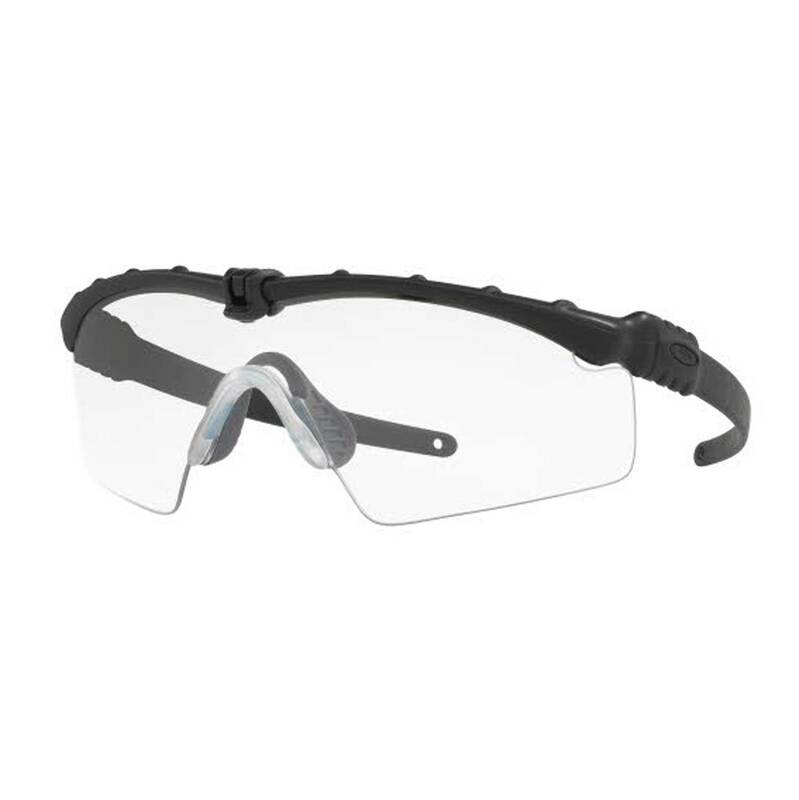 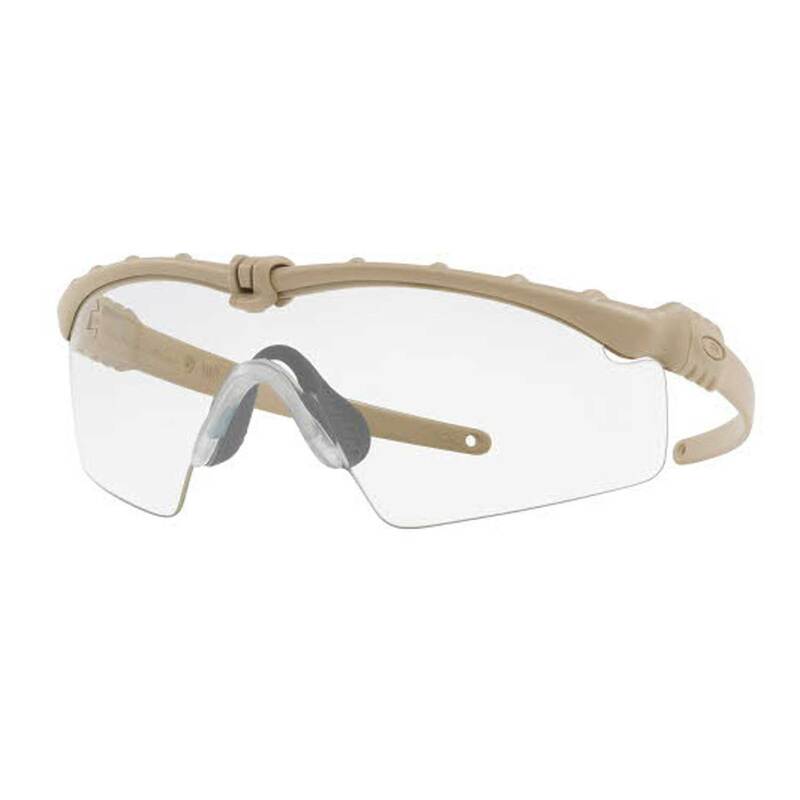 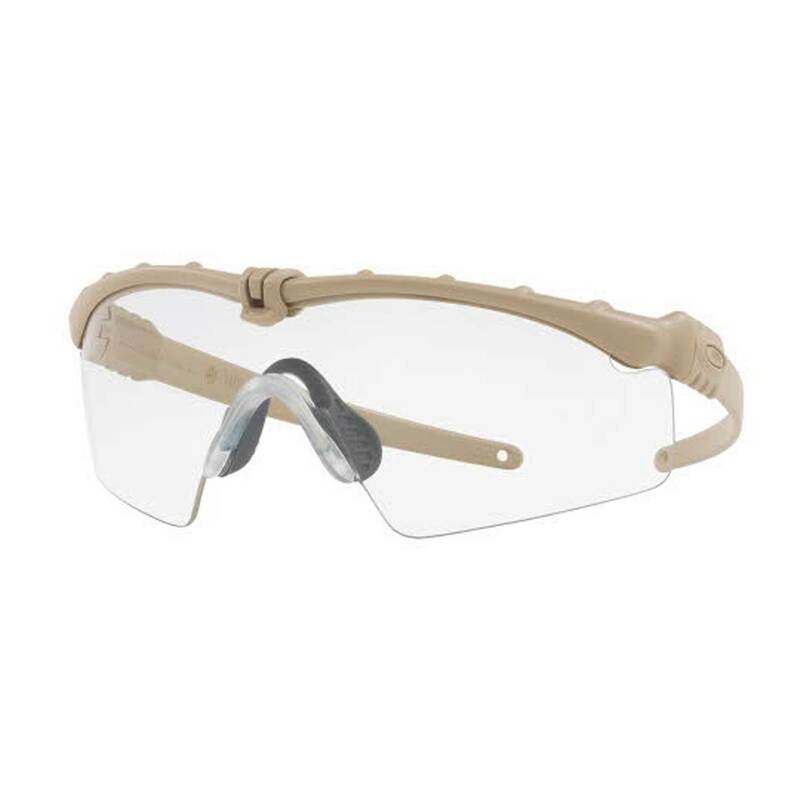 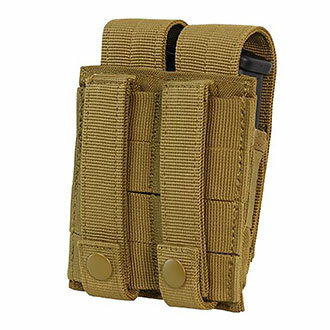 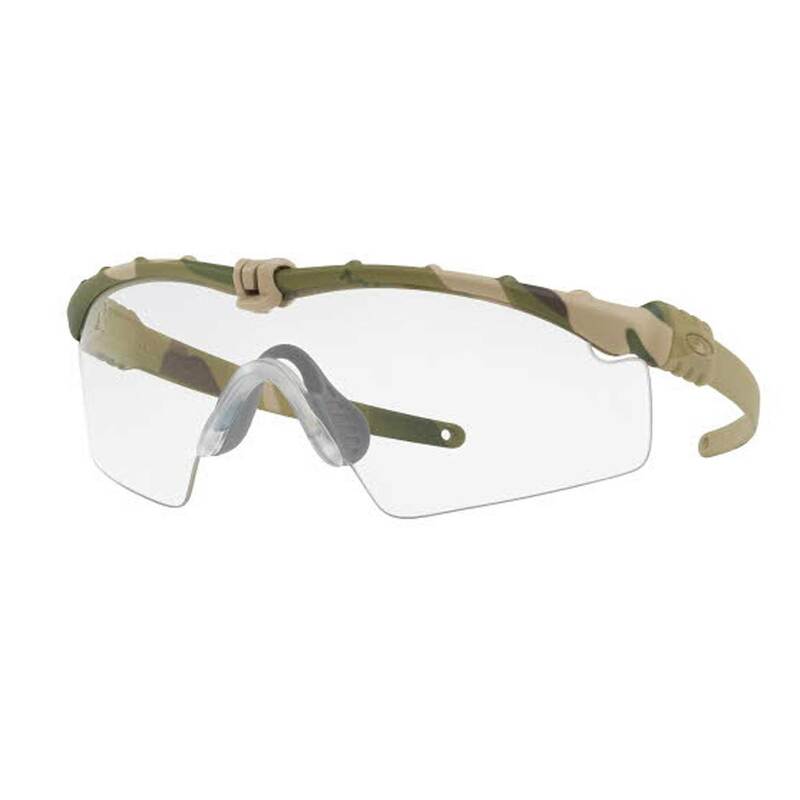 These tactical glasses also meet or exceed the MIL-PRF-3113 high mass & high velocity impact requirements amongst many other features.